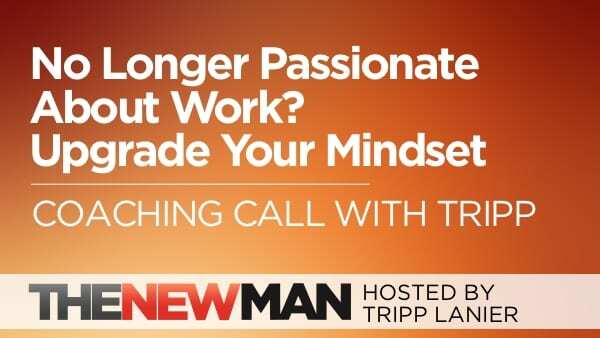 Have you lost your passion for work? Are you scared to change lanes professionally? And are you feeling stuck because you can’t figure out what’s next? Today I want to share with you an excerpt from a coaching conversation I recently had. In this call, we explore some of the reasons why my client was feeling stuck and unable to see any attractive opportunities in front of him. As you’ll hear, it’s our mindset that determines whether we’ll stay stuck doing the same old thing or if we’ll expand into the next phase of our lives. What if your mindset needs an upgrade? Click here if you’d like to learn more about coaching with Tripp Lanier.